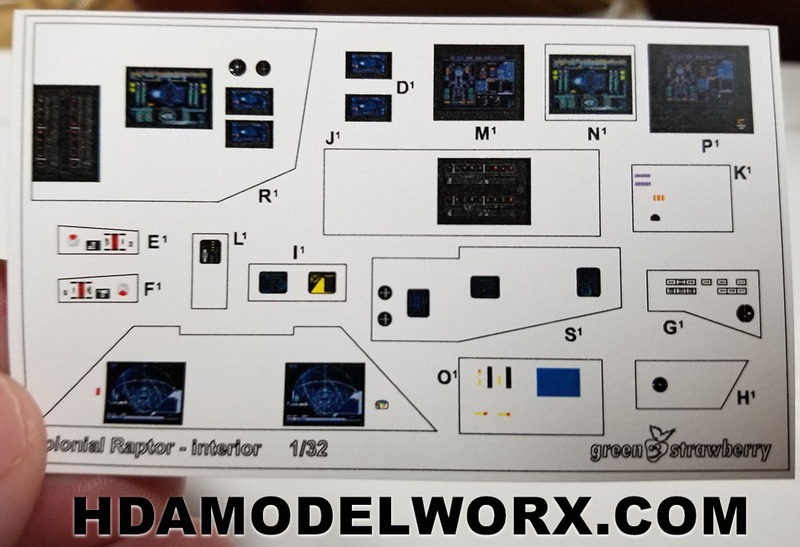 This new set adds unprecedented detail for the interior of the Moebius Raptor model kit! This set will provide all the details for the computer consoles, interior details and even diamond plate floor plates! No other set provides all of this excellent detail for for the interior of your Raptor build! 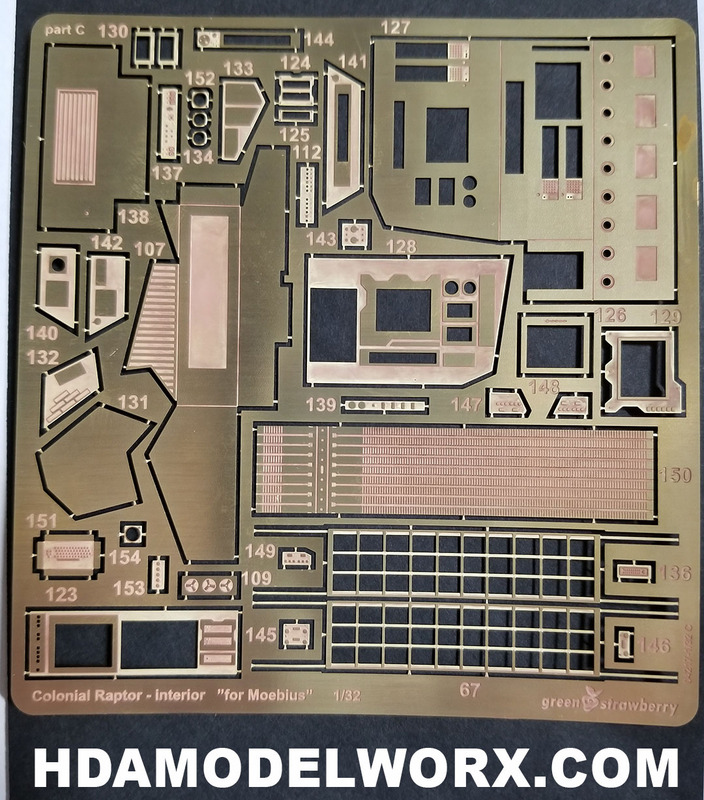 This photoetch set has details that you cannot get anywhere else! Photo etch interior detail set contains the detailed interior with many wall details, consoles, dashboards with gauges on a special foil and a high resolution print for illumination. 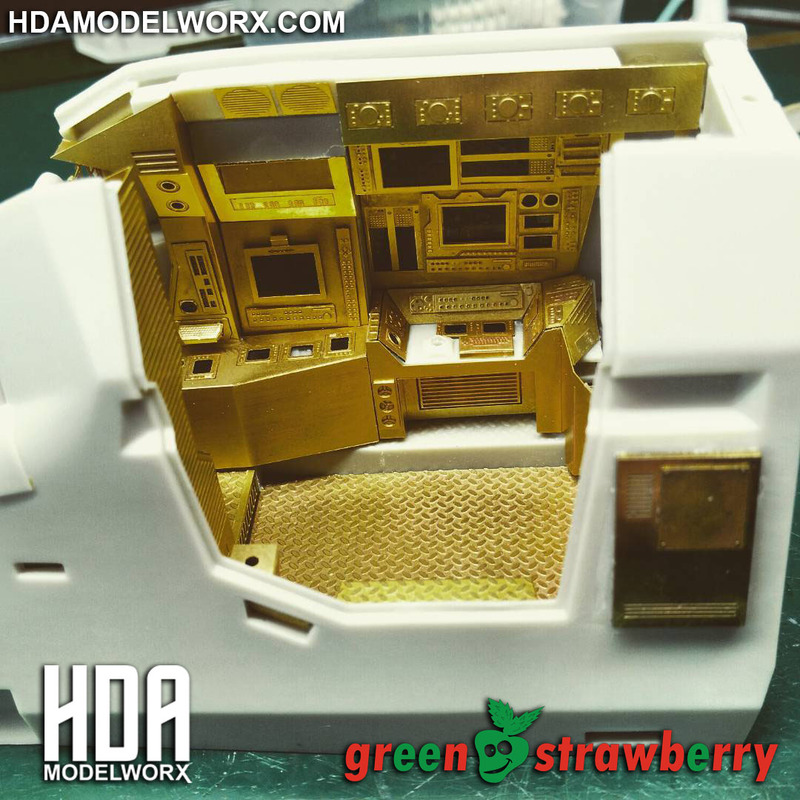 This is the second photoetch set from Green Strawberry for this model! 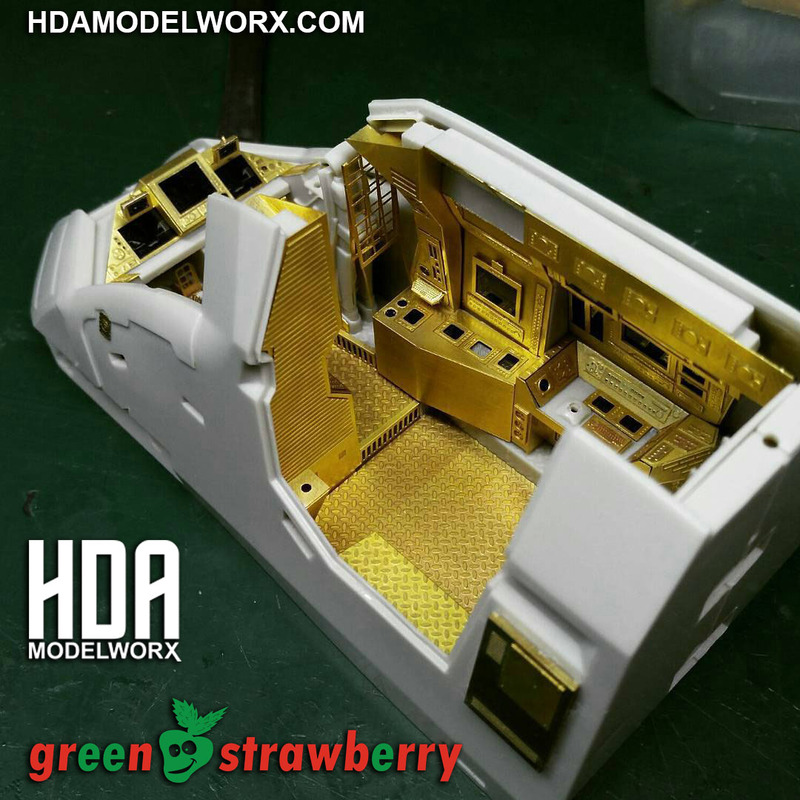 This interior set provides extensive detailing for the inside of the Raptor kit! The first set provides great detail for the exterior and is available separately.